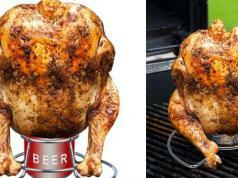 Here is another mug that uses a battery to control the temperature of your beverages. The Cauldryn Fyre Mug has multiple heating modes, so you can use it to warm your coffee, brew black tea, or sterilize water. 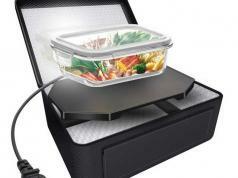 The mug has 16 ounce capacity and stainless steel vacuum insulated construction. 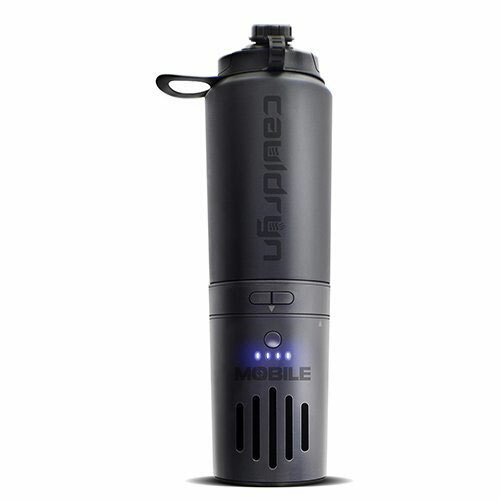 The Cauldryn Mug not only keeps your drink warm but also can charge your smartphone.